A nice blend of dehydrated vegetables (onion, garlic, tomato, red bell pepper, green bell pepper, turmeric and lemon juice powder) with No-Salt added to this blend. A great blend for all your Cajun goodies. 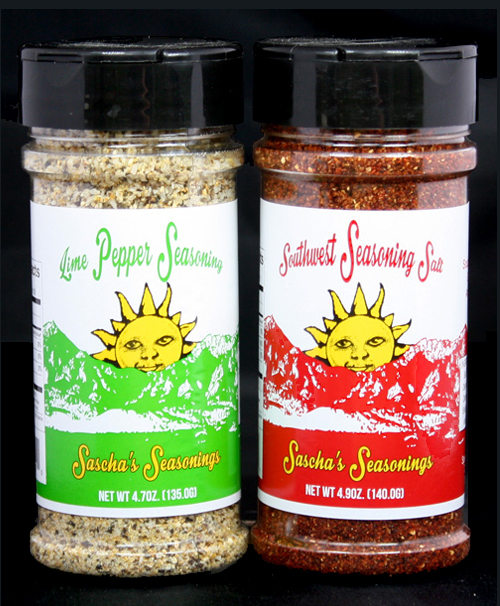 A balance of Paprika’s and other spices to enhance any dish or drink for maximum flavor. This seasoning will please everyone who loves Lime. A perfect balance of Lime and Pepper with Orange Peel and Lemon Peel added to round out the flavor for all dishes. A great balance of southwest flavor for any application. 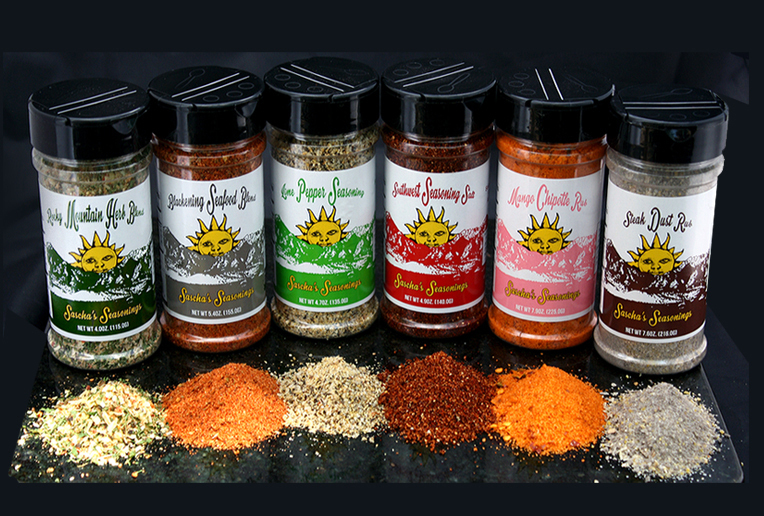 This seasoning will give a flavor of Enchiladas or a Mole sauce flavor to your foods. We added Lime juice powder and Orange peel to bring all the flavors together. This is a perfect balance of Sweet N Heat for any dish or drink. 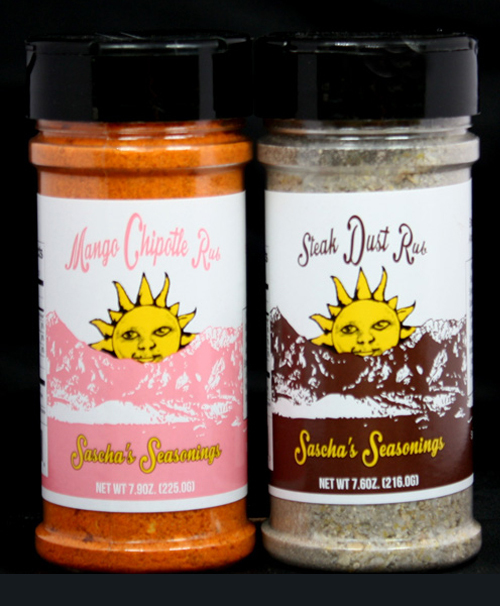 This rub is Orange in Color with big pieces of Dried Chipotle peppers along with a sweet flavor. This Rub is a one of a kind. 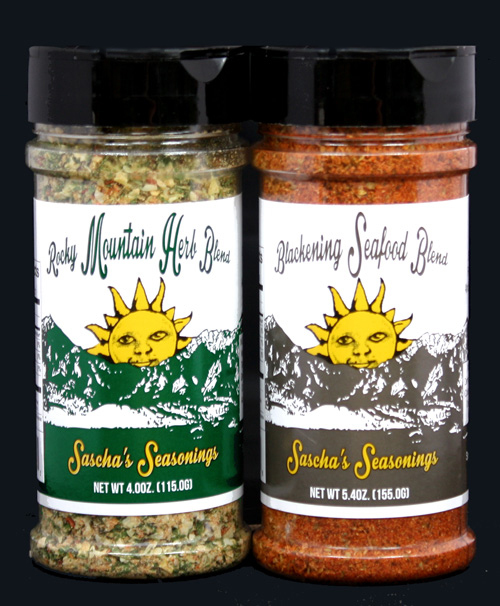 One of the finest Steak Rubs on the market and not packed full of salt. This rub has the perfect balance of garlic,onion,molasses, tamarind and other spices for full flavor on any cuts of beef or burgers.